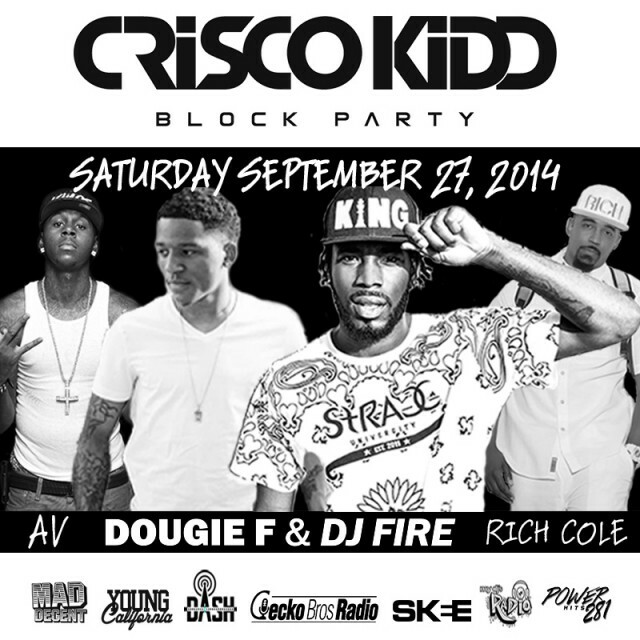 While promoting his new album, The Rebirth, Eric Bellinger stopped by the Crisco Kidd Block Party. Crisco asks Eric why he turned down his USC football scholarship, how that decision still influences him to this day, the rise of Young California and how people from all across the United States are paying attention to what we (Young California) are doing and Eric explains how all of California’s rising artists are working with each other (from the Bay to LA) with the ultimate goal to all succeed! And, since Eric Bellinger is known for his amazing rendition of the “Happy Birthday” song, he serenaded our very own Tori on her special day!